The information contained in this website is for general information purposes only. The information is provided by our author with valid reference sources. We endeavour to keep the information up to date and correct. 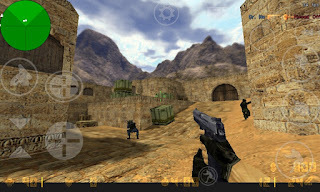 This website is for help you get any references about an app you need, and informations about how to get download Counter Strike games for FREE. We only provide additional information about the game apps that you may not get from the official website. The rest you can directly visit the official website.